Less than an year after Flickr got its last makeover, Yahoo is all set to unveil yet another redesign of its photo-sharing service, according Re/Code. Reporter Kara Swisher claims to have seen screenshots of the latest design. "It is yet another effort to slickify the offering, put sharing front and center and remove the dreaded Yahoo tool bar above the service," she says, adding that the new UI covers Web and mobile version. Back in December 2012, Yahoo released version 2.0 of its iPhone and iPod touch app for Flickr, followed by the redesign of its Web site and Android app in May last year. Unnamed sources from within the company told Swisher that the last redesign failed to turn around the fortunes of the service, and hence the redo. While the earlier revamp, which also saw users granted 1TB of free storage, resulted in an initial spike in Flickr's traffic, its popularity has steadily declined ever since. 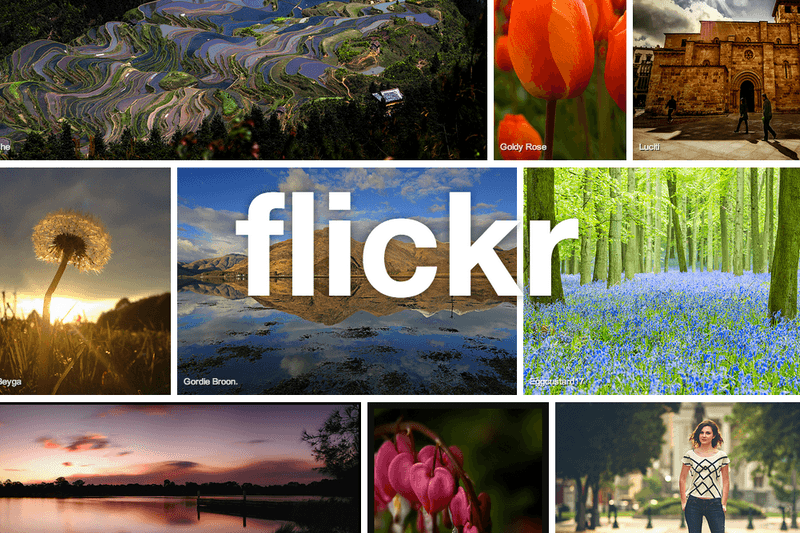 On App Annie rankings, Flickr has gone down from No. 9 in the US (No. 130 overall) to No. 43 (No. 426 overall). Rival Instagram, on the other hand, is now No. 2 in photo and video (No. 8 overall). In an effort to make Flickr awesome again, Yahoo CEO Marissa Mayer also hired a new product exec Bernardo Hernandez, who she once worked with in Google. As per the report, the new design will be released within the next few weeks.